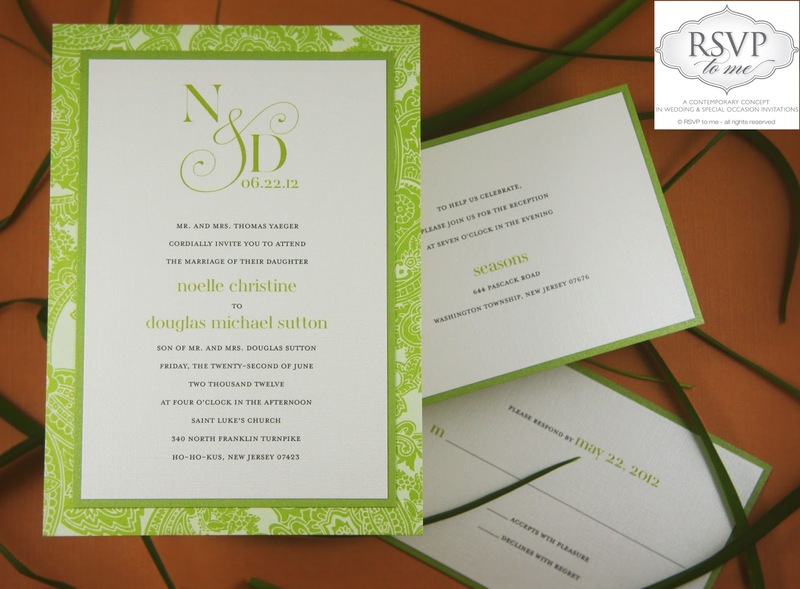 Choosing wedding invitations is an exciting part of the planning process that begins to make the wedding day a reality- aside from choosing that stunning white gown of course! But deciding on the wording that will be printed on your flawlessly curated design can be quite the headache. 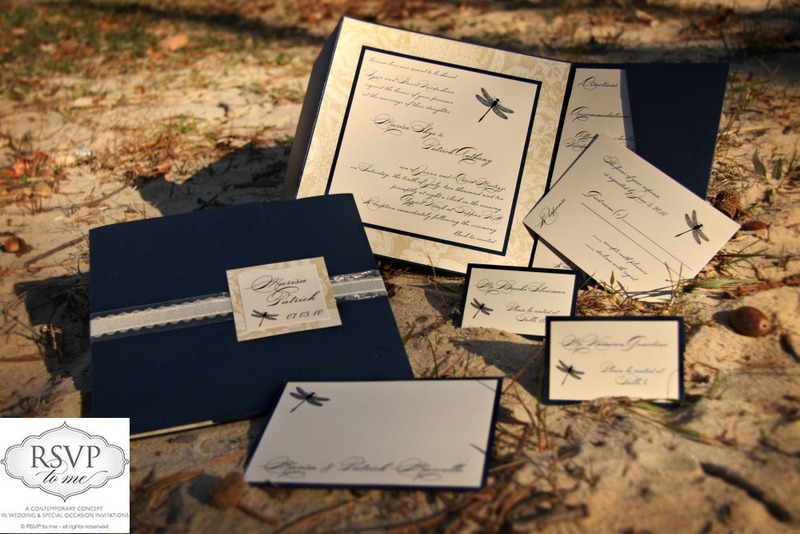 Wedding invitation wording has come a long way over the years from the traditional verbiage. From formal or casual, to even including parents’ names, you want to make sure you set the stage for your wedding day appropriately, while keeping etiquette in mind. If you’re not sure where to start, we’re here to help! 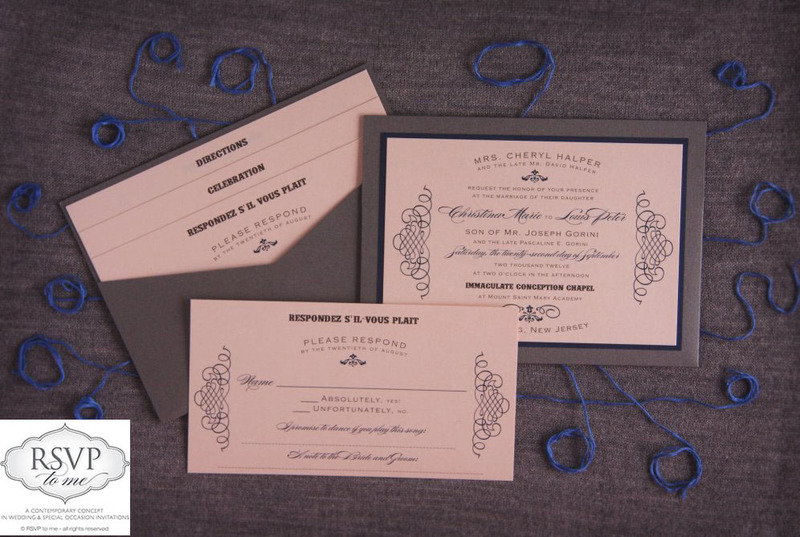 We’ll be sharing our expertise on “Wedding Invitation Etiquette” in a several part series that covers various etiquette subjects that can be somewhat tricky to handle. Even though deciding on your wedding invitation wording can be a daunting task (for some), remember to do what’s best for you and your fiance. 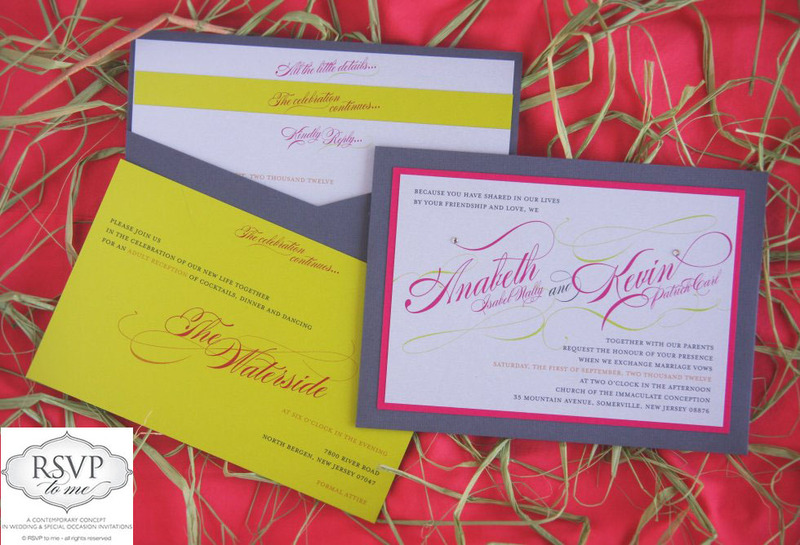 Keep things in perspective, consider etiquette, and your gorgeous wedding invitations will soon be out in the mail!